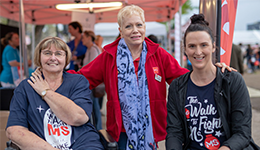 We believe that everyone deserves the right to live with dignity, with choice and control over their lives, and the opportunity to participate fully in the community. Our supported accommodation services are designed to provide high-quality residential care and support for people living with MS.
Springfield Apartments is the first development project led by our Housing Solution initiative which aims to build high-needs apartments for people living with a PND in Queensland. 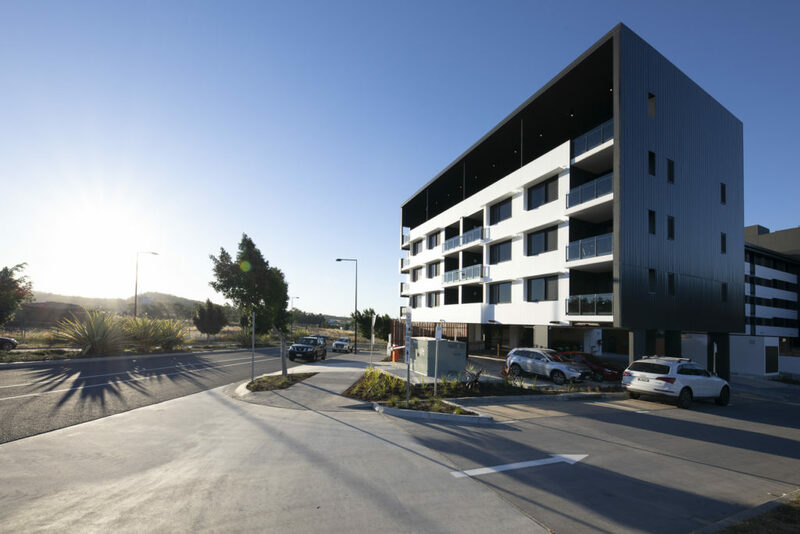 The 18 apartments are custom designed to meet ‘Liveable Housing Australia – Platinum Standard’, ensuring full accessibility, privacy and peace of mind. 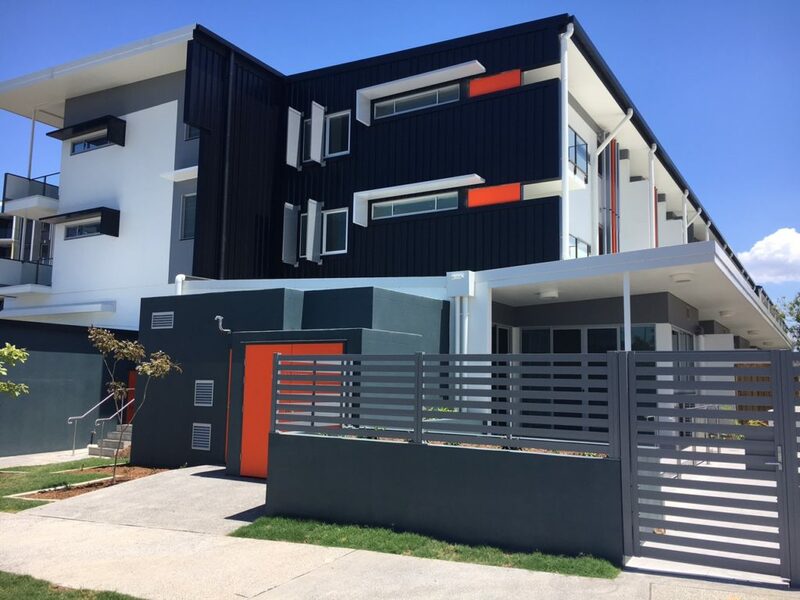 The ground floor, one bedroom, one study units at 616-638 Lutwyche Road, Lutwyche (Brisbane) are within close walking distance of Kedron Brook Busway and Lutwyche City Shopping Mall. Custom designed to allow for easy access and safe mobility, the units have a fully accessible bathroom and large private courtyard. 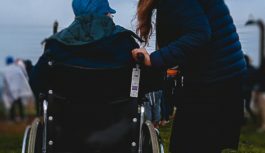 The apartments are also Specialist Disability Accommodation (SDA) registered which means NDIS participants can benefit from this fully accessible accommodation. 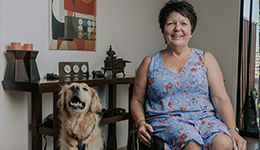 Annerley Apartments is a community-based living model with four modern townhouses catering for up to eight people living with progressive neurological diseases needing 24-hour care. 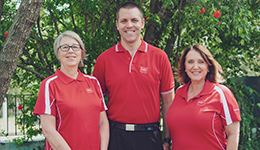 Annerley Apartments encourages independence and community involvement. 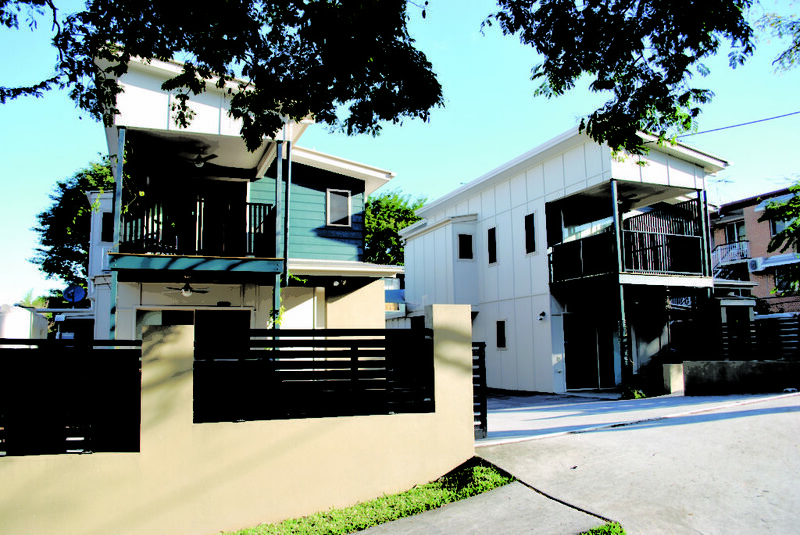 Each townhouse accommodates two people and operates with its own individual routine and life rhythm, thereby reducing the risk of institutional practices developing. 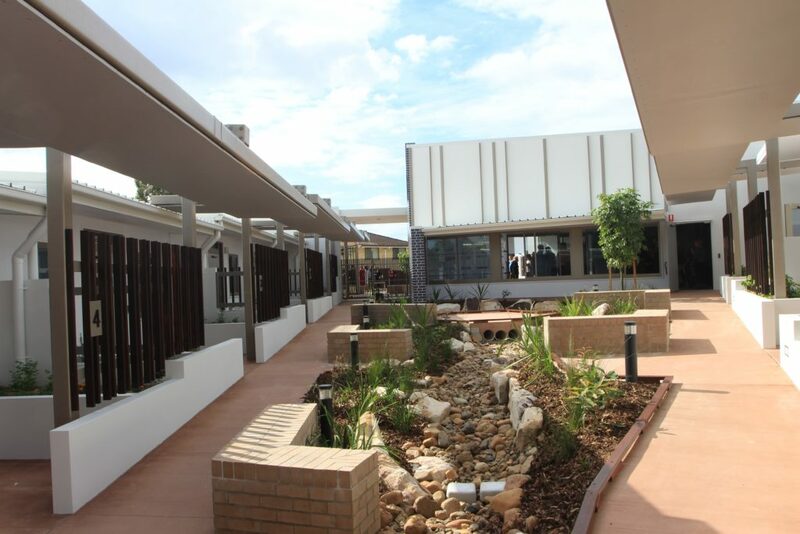 The Albany Creek apartments, a partnership between MS Queensland, Youngcare and the Queensland Government, provide age-appropriate housing for eight young people living with MS or other PND with high care needs. The homes have innovative technologies where lighting, automated doors, entertainment systems, beds and blinds are all controlled with the touch of a fingertip. The apartments are a new two-bedroom design, providing each resident with the added flexibility of an additional guest room or study. 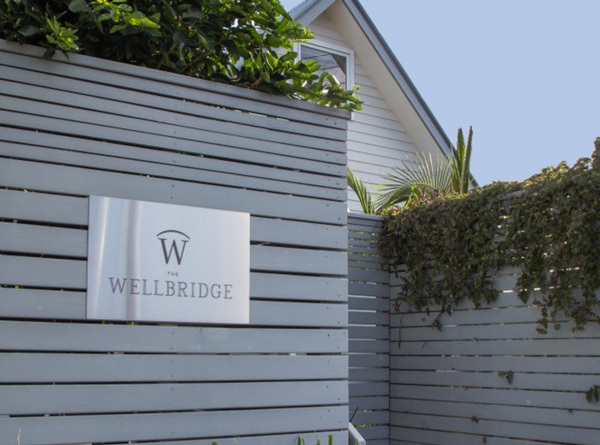 Wellbridge of Tiwi is the fifth accommodation project for MS Queensland, and is located at Bundall on the Gold Coast. It will accommodate those with high care needs live independently while receiving specialised care, including 24 hour support. 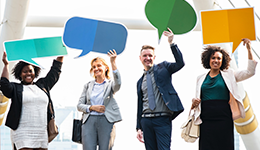 If you are interested in our accommodation services please phone the NeuroAssist InfoLine for more information or to be added to our wait-list. You can also request a call back from one of our NeuroAssist team who will be in touch within 24 hours. 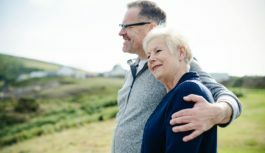 We know that finding age-appropriate high care housing solutions is extremely difficult, leaving aged-care accommodation as the only option for many people. 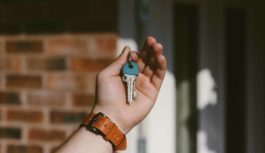 MS Queensland has an exciting yet ambitious goal to build and provide 120 new units of accommodation to improve access to appropriate housing solutions. Each complex will use the “Livewell with MS” design, featuring full accessibility, privacy and safety. If you are interested in supporting or learning more about our accommodation projects, please go to our Project Dignity website. 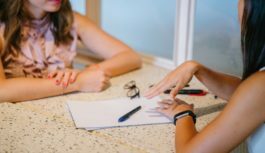 Service Coordination We can take the stress out of managing your disease so you can focus on getting the best out of life.